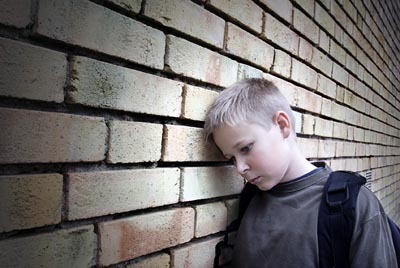 Bullying can occur within the playground, cyberspace, work place or home. Bullying is “repeated verbal, physical, social or psychological aggressive behaviour by a person or group directed toward a less powerful person or group that is intended to cause harm, distress or fear” (www.education.vic.gov.au). People are often bullied or discriminated against on the basis of appearance, race, sexuality, special education needs and/or disabilities. Talking to a Psychologist can help people to feel less alone and to develop more effective coping strategies. People experiencing bullying need help and support from those around them including peers, family members, teachers or work place managers. They also need the professional support, advice and skill building that a registered Psychologist can provide to increase their coping skills and build their self-confidence. Unfortunately, many children and young people who are being bullied may be reluctant to tell their teachers or parents about what is happening because they are frightened about what will happen if they do. They may even have been threatened with violence or further humiliation if they tell someone. However, there are usually changes in their behaviour at school or home, such as mood swings, reduced grades or frequent stomachaches or pains that communicate their distress over what is happening. 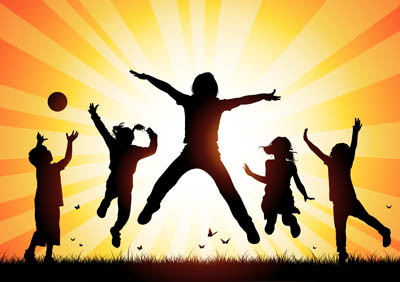 A previously happy, confident child or young person may become withdrawn and reluctant to engage in activities they previously enjoyed. They may also be defensive or provide vague answers in response to questions regarding unexplained bruises, cuts, scratches or missing or damaged belongings. If your child or another family member is displaying any of the signs or symptoms above but won’t tell you what is wrong they may benefit from an assessment and treatment from a registered Psychologist who has experience working with children and young people such as Michelle Grosvenor from Sheridan’s Psychology Pty Ltd. The experienced Psychologist’s at Sheridan’s Psychology Pty Limited use evidence based therapeutic approaches such as cognitive behavioural therapy to help children, young people and adults to develop the skills and confidence required to cope with and respond to bullying and harassment.